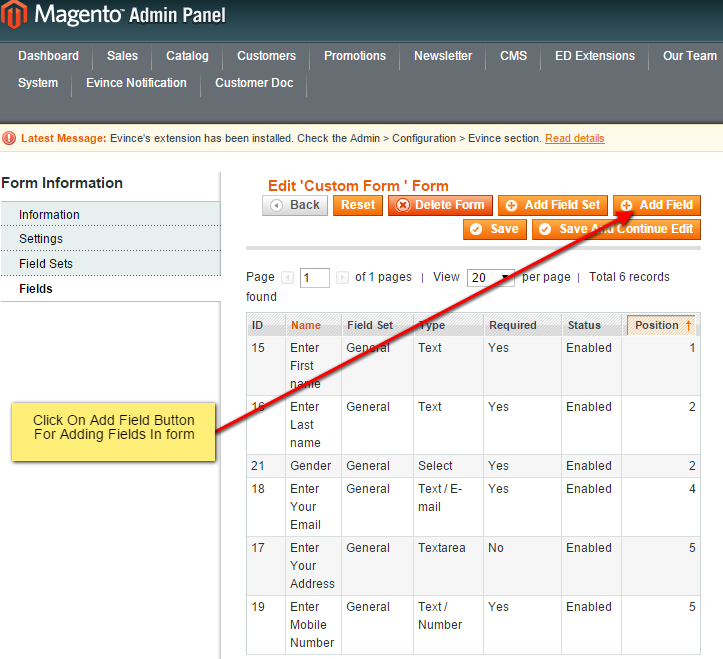 Custom Forms is a complete solution for creating and managing custom forms on your Magento site. 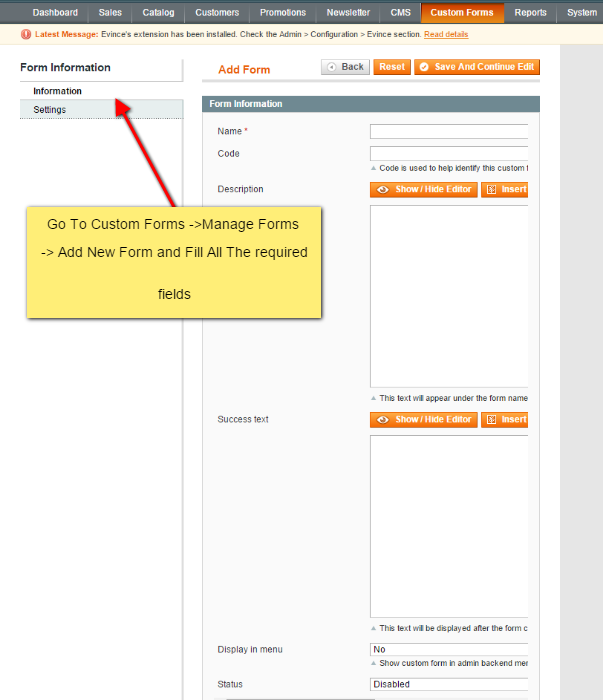 Custom Forms is a complete solution for creating and managing custom forms on your Magento site. 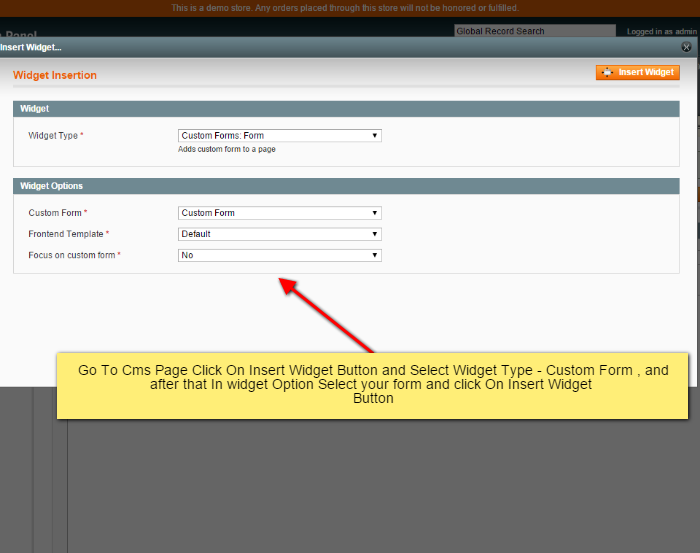 This extension is a great tool which provides all kinds of functionality when it comes user input on one side and working with - results on the other. 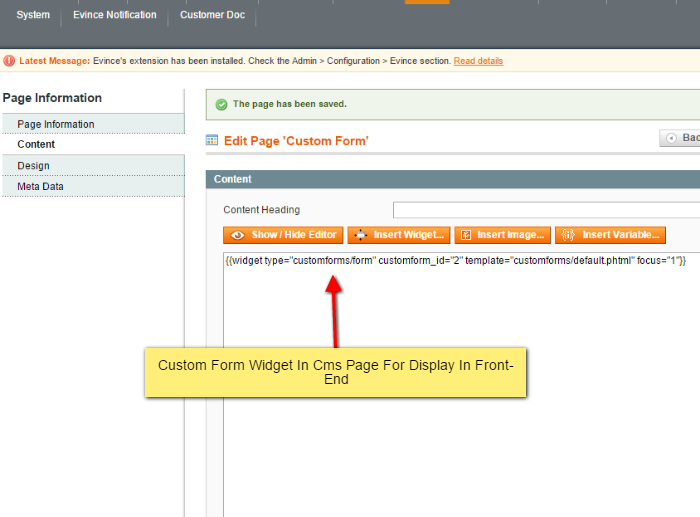 This extension is packed with so many features. 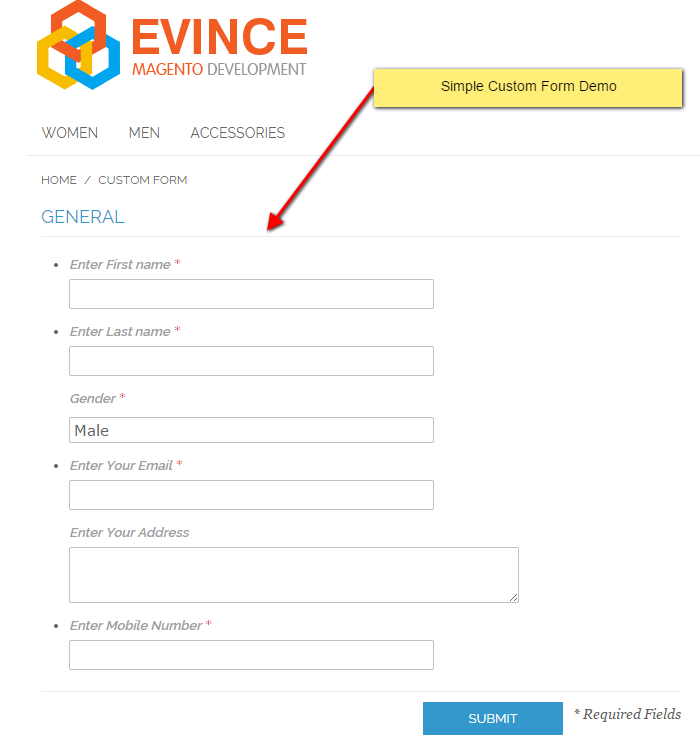 You need to try the demo. 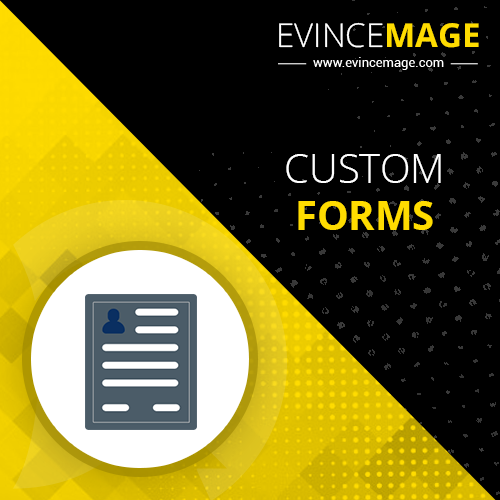 The most popular function of Evince Custom Form extension is customizing the Contacts form. 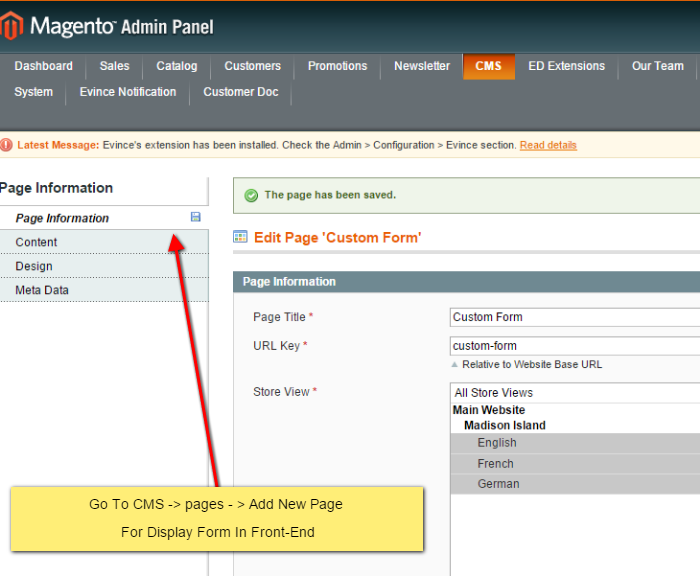 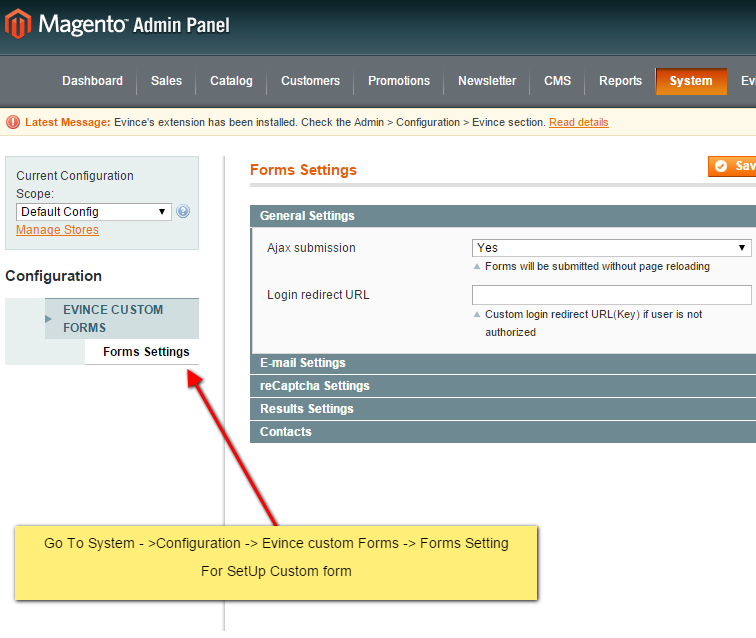 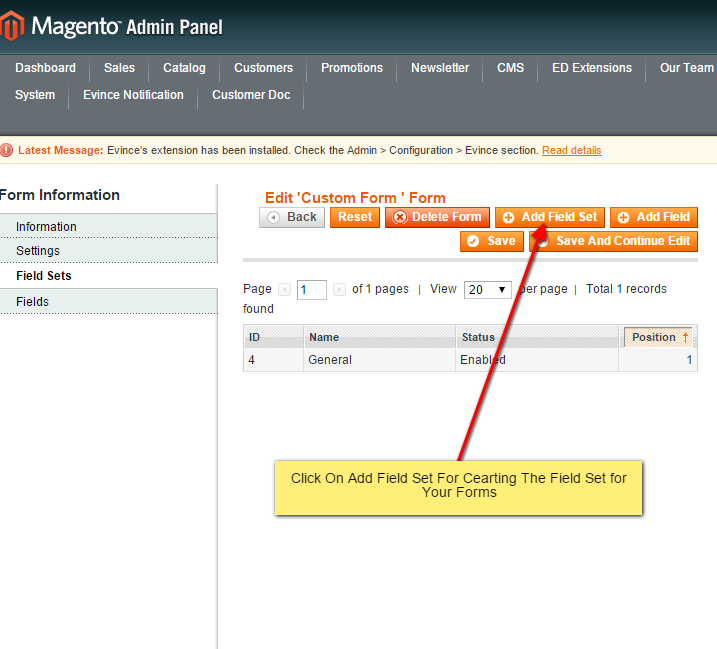 You can easily change default Magento contacts page, configure fields layout, texts and success messages. 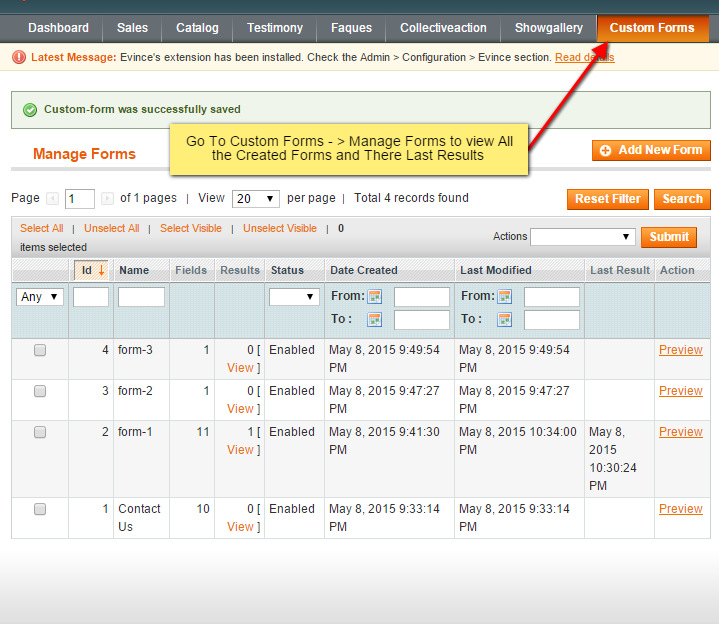 You can set your own customization for form or set completely different contact forms for each Store View.